I gave a short talk, and moderated a breakout discussion, on the future of behaviour change in the context of quantified self approach. It was an inspiring session for me so I summarised my slides here with the discussion that followed. First, I highlighted that behaviour change interventions require multidisciplinary approach in order to target a broad range of behaviours related to health (e.g. healthy eating, alcohol & drug use, stress management), sustainability (e.g. 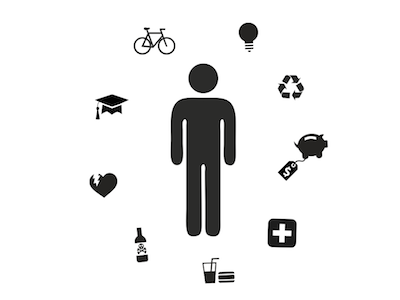 travel habits change, energy saving, recycling) or education. Health interventions are good example where behaviour change can enormously benefit from smart technology. Currently we have what we call a "sick care" model: when we notice a specific symptoms of illness we share it with our GP, and we get prescription, or we're referred for more detailed diagnosis. 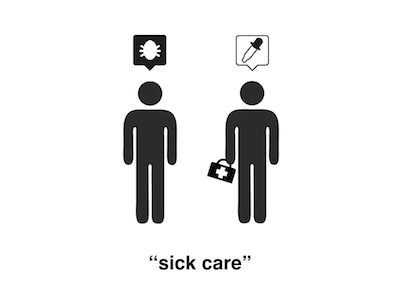 This classic and dominant "sick care" model focuses on relatively passive way to manage illness "after" it occurs. However, in the future we can envision ourselves being empowered by smart devices that track various variables in our daily life (such as heart rate, body temperature, activity levels, mood, diet). This variables will get combined in sophisticated analysis merged with our illness history and DNA screening. This continuously provides us with information about "risk factors" for illnesses, which enables us in turn to act and change our behaviour before the onset of a disease. This is what we call a real "preventive care" model of healthcare. Clearly we're not there yet. 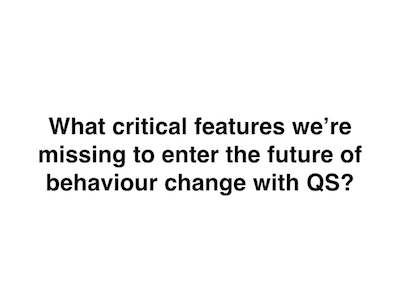 The key question we discussed was: "what critical features or solutions we are missing to make a breakthrough in behaviour change interventions with quantified self approach?" I started the discussion with giving two possible answers. 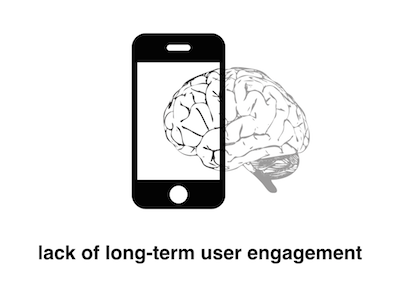 First, we lack long-term user engagement for smart wearables and self-tracking solutions. Recent study showed that 32% of users stop using wearables after 6 months, and 50% - after just over a year. 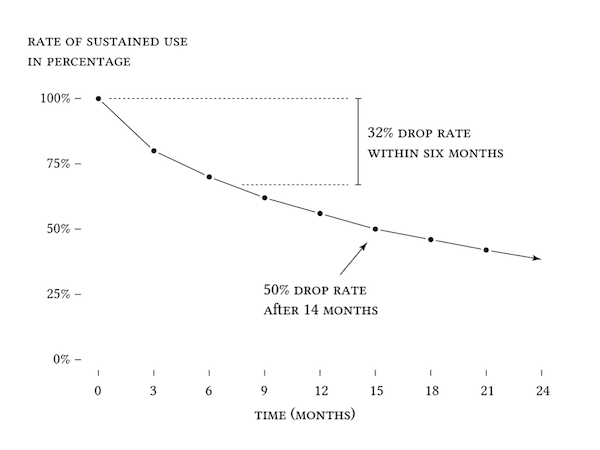 Similarly, there is a high drop rate amongst smartphone apps users: 26% of apps being used only once and 74% of apps are not used more than 10 times (although discussion pointed out that we might not need long-term engagement for many interventions). 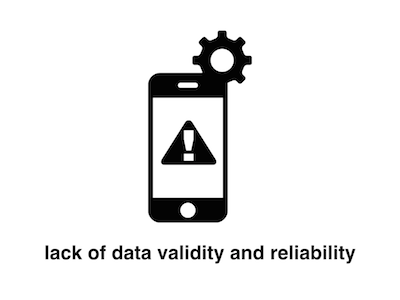 Second, existing devices for self-tracking lack data validity and reliability. 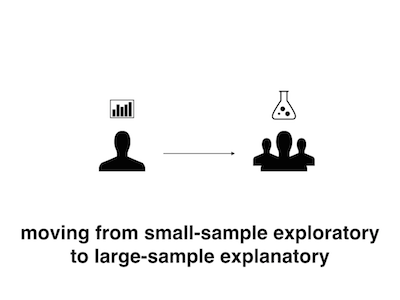 Proprietary closed platforms and limited access APIs make it difficult for us scientists to validate how well self-tracking devices measure what they intend to measure. This is a major problem from the perspective of methodology for behaviour change interventions in clinical context. In the discussion that followed my presentation, the major reoccurring theme was a lack of robust and reliable feedback provided to users/clients. 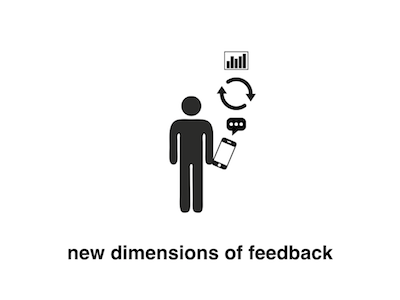 We agreed that new model of feedback would incorporate such concepts as: narratives, actionable advices on specific consequences of behaviour, and personalised, rapid, relevant data visualisation. 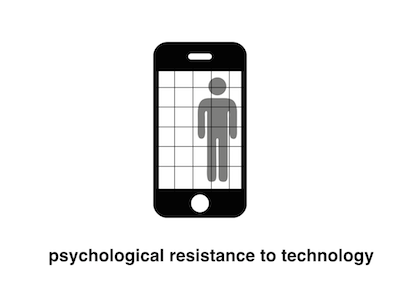 Another problem highlighted was related to psychological resistance towards smart technologies in our lives, especially in the groups that are not motivated to use wearables/self-monitoring. 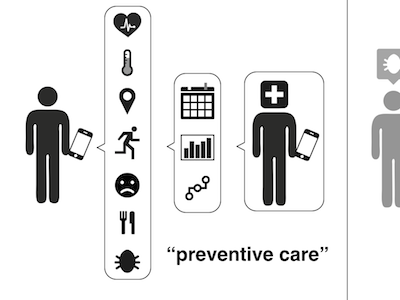 Finally, it seems clear that we're currently focusing on "exploratory" side of quantified self, and its important we start moving towards more "explanatory" and predictive approach, like in the healthcare example described above. This requires a development of new methodology for n=1 research and creation of data bank of personal analytics. Such bank would enable better generalisation and evaluation of results for larger-scale interventions.